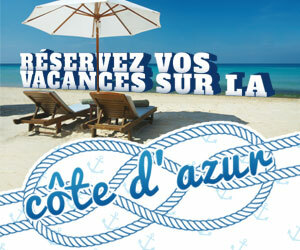 From September to June, from 10am to 6pm. 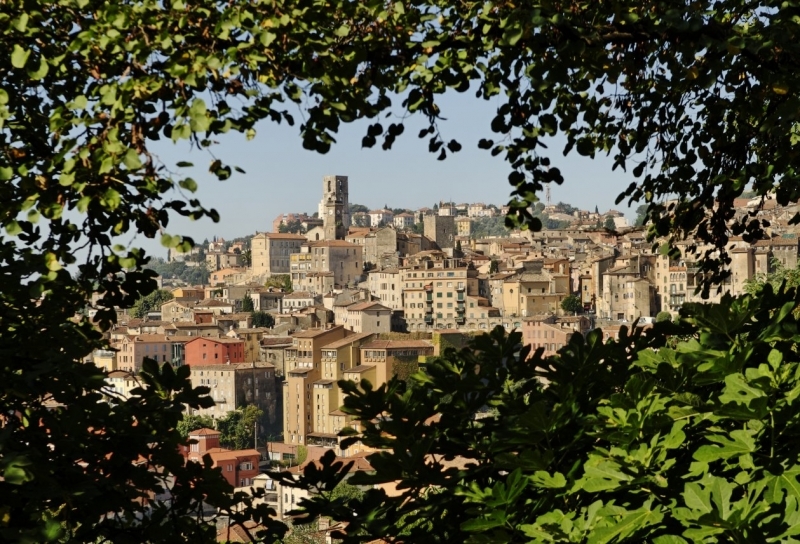 Grasse, perfume capital of the world, simultaneously offers an historic, bucolic and olfactive discovery route, around its historic city centre. 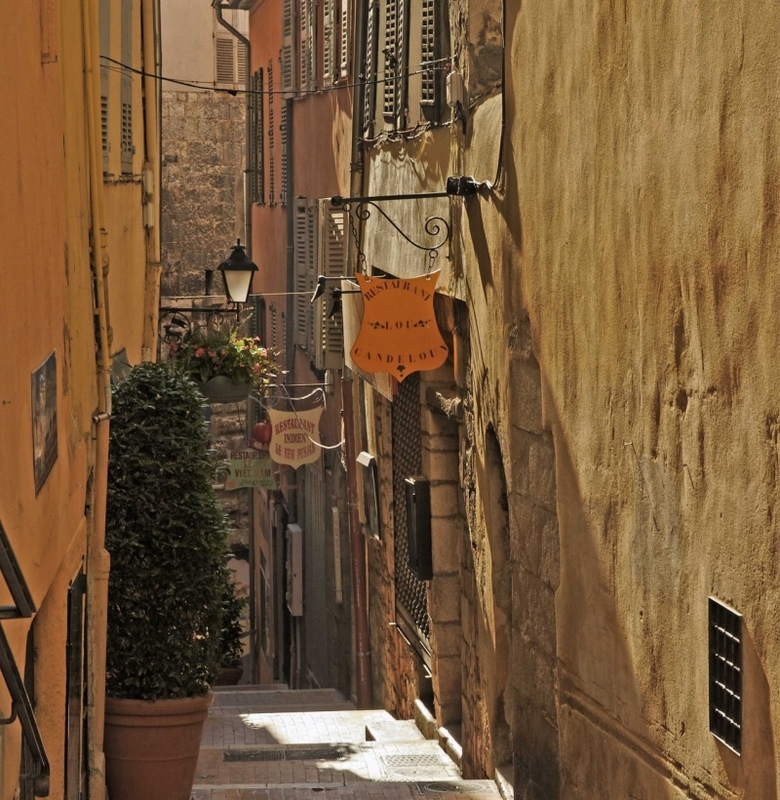 A modern way to discover the historic centre of Grasse is by following a tagged heritage route around the Old Town. All you need for your tour is a smartphone and to download a free “i-nigma” app; then follow a series of nine barcodes located around the city’s historic centre. As a bonus, there is a short video for you to watch and a link provided leading to the Ministry of Culture so you can learn more about Grasse. 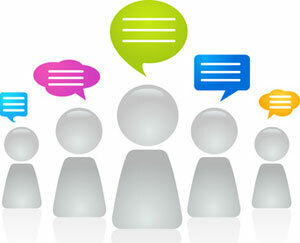 At each stage, you are invited to leave a comment and pick up clues to the next barcode for you to scan. 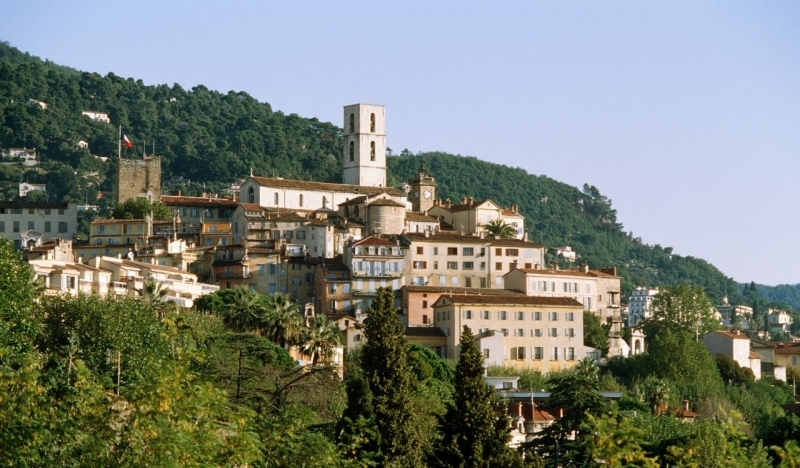 In other words, your phone transforms into an audio-guide that showcases nine sites around Grasse, including the Cours fountain, Town Hall, International Museum of Perfumery and Villa Fragonard. 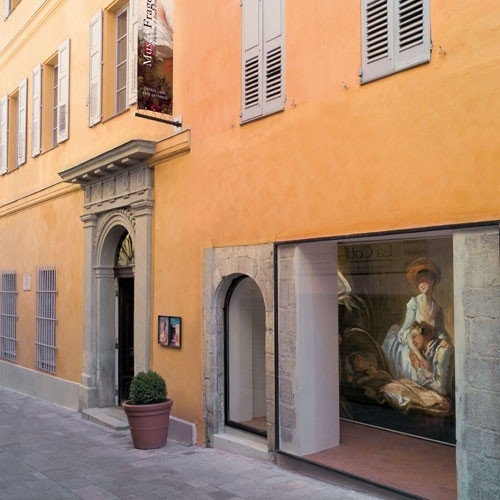 After you little tour around the historic centre, why not spend some time discovering the works of one of Grasse’s most well-known sons, Jean-Honoré Fragonard. An elegant 17th century country house, set in the middle of a majestic palm-tree garden, is home to France’s second largest collection of works by Grasse painter, Fragonard. Works by his descendants and other Grasse artists are also displayed. The perfume museum of Grasse retraces 4000 years of perfume history and reveals the processes behind manufacturing perfumes, soaps and cosmetics via a guided tour. 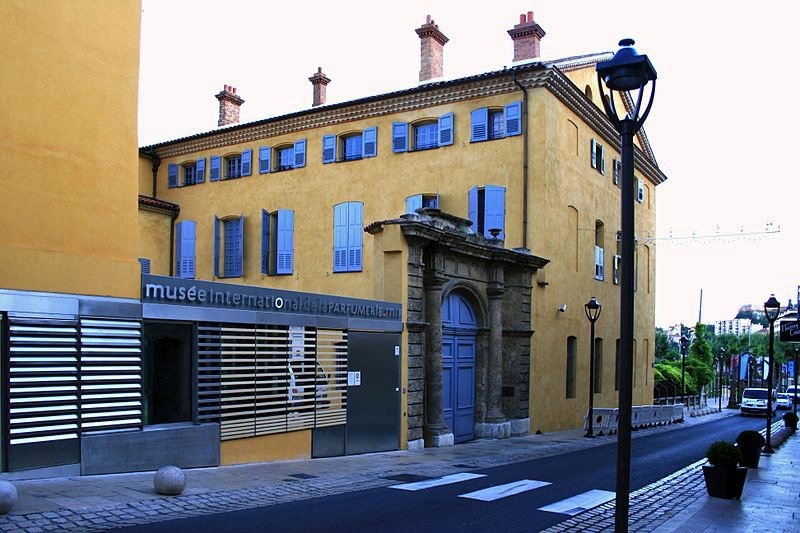 The International Museum of Perfumery (Le Musée International de la Parfumerie) regularly hosts new exhibitions, all based around original and very interesting themes. For details of current exhibitions, visit the Musées de Grasse website.